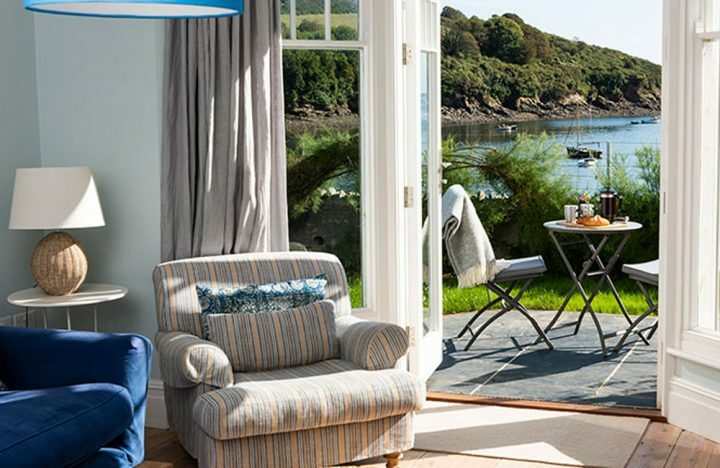 Muddy says: Get the boutique hotel experience in the privacy of your own home-from-home, at one of Boutique Retreat’s special Cornish stays. 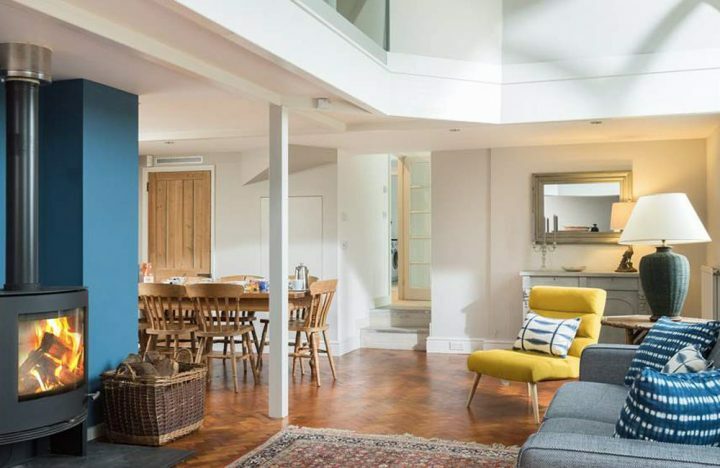 There are a lot of self-catering companies in this neck of the woods but save yourself the search and head straight for Boutique Retreats’ website. 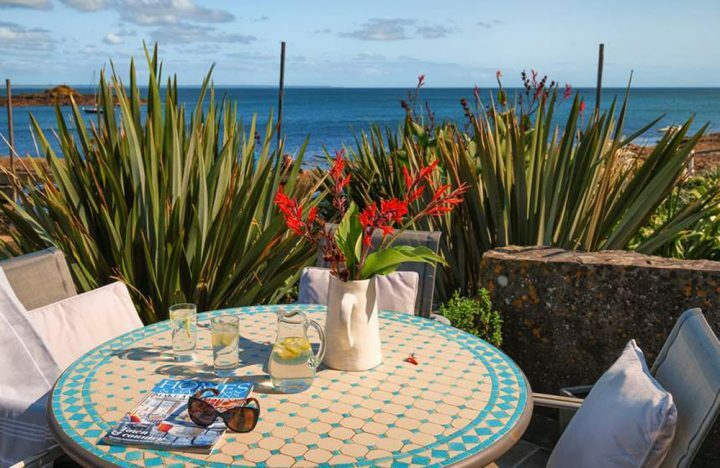 With a collection of over 100 luxury holiday homes in Cornwall’s most sought-after towns, villages and beach fronts – you can’t go wrong. 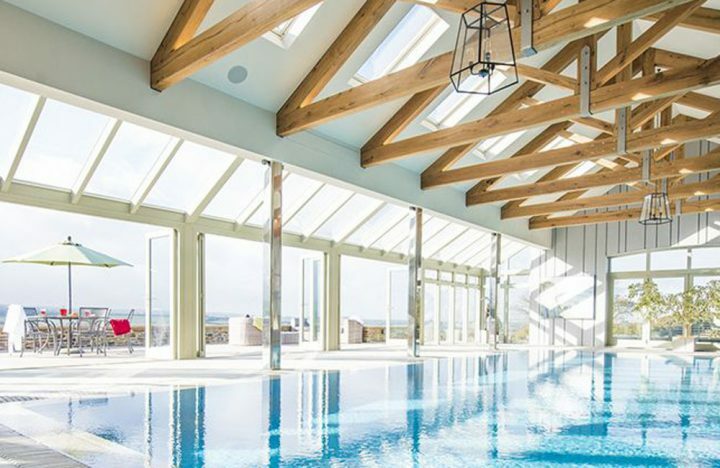 Large and luxurious or small but perfectly formed, their unique properties all share the same high standards. 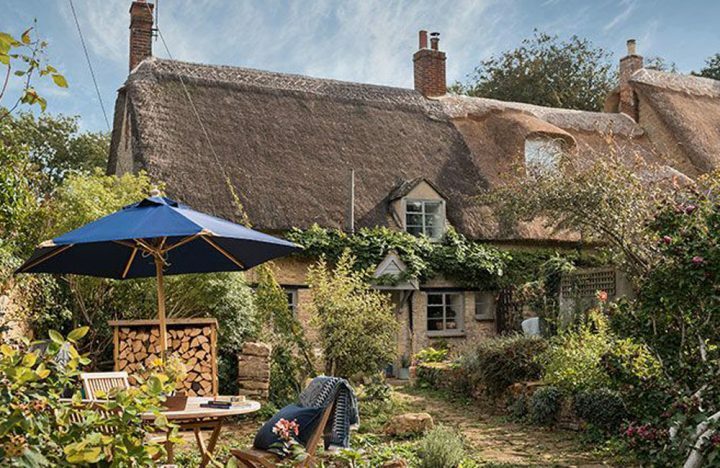 Whether you’re looking for a week in a seaside-chic cottage, a thatched family home stay, a cliff top retreat with a private pool or a romantic weekend getaway in a countryside bolthole, their unique collection of retreats have been carefully hand-picked. Many retreats are dog-friendly too, so you don’t need to leave your canine companion at home. 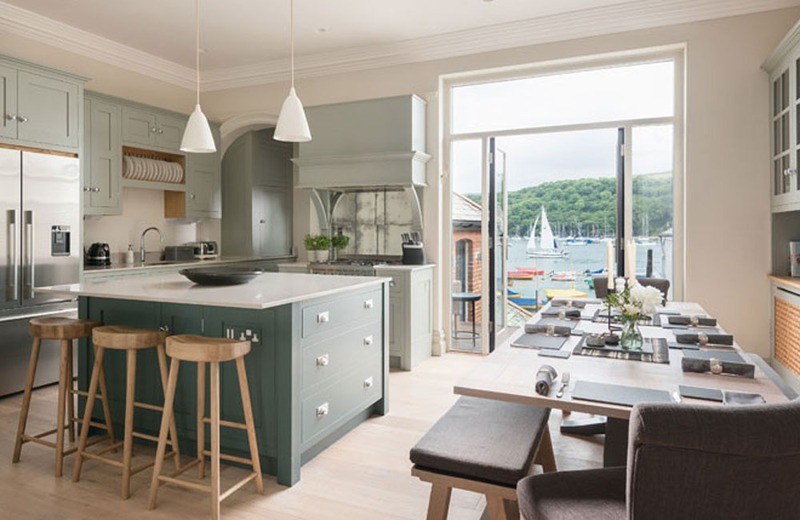 Rustic, beach-chic, vintage elegance or Farrow and Ball-soaked style – each luxury cottage has been lovingly designed for a perfect stay every time. 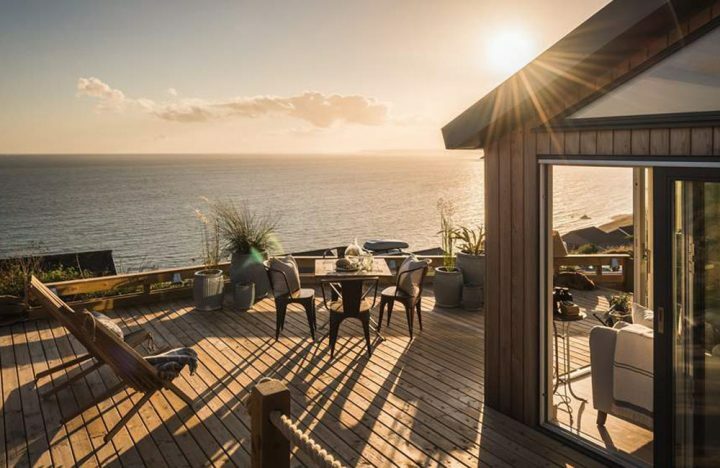 The Boutique Retreats team will be on hand to help arrange those special extras too, such as a private dining experience with a Michelin-starred chef, foraging with an expert, one-to-one surfing lessons or even a dog-sitter.